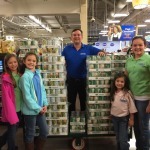 Gwinnett county attorney Richard Griffin believes that there is nothing sadder than when people do not have food to eat. This is especially sad when the people in need are our Gwinnett County neighbors just miles from our Griffin Law Firm’s Snellville office. 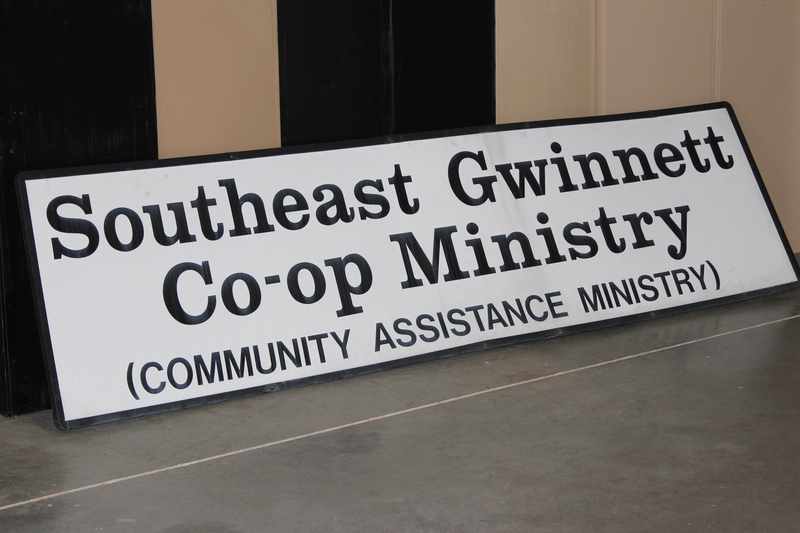 Just last week he saw a Facebook post from one of the associate pastors at First Baptist Church of Snellville that stated that the local food Southeast Gwinnett Co-Op Ministry for Gwinnett County had record low levels. 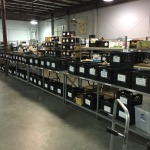 This is a non-profit organization in Grayson, Georgia that does a great job of distributing food to those in need efficiently and fairly. 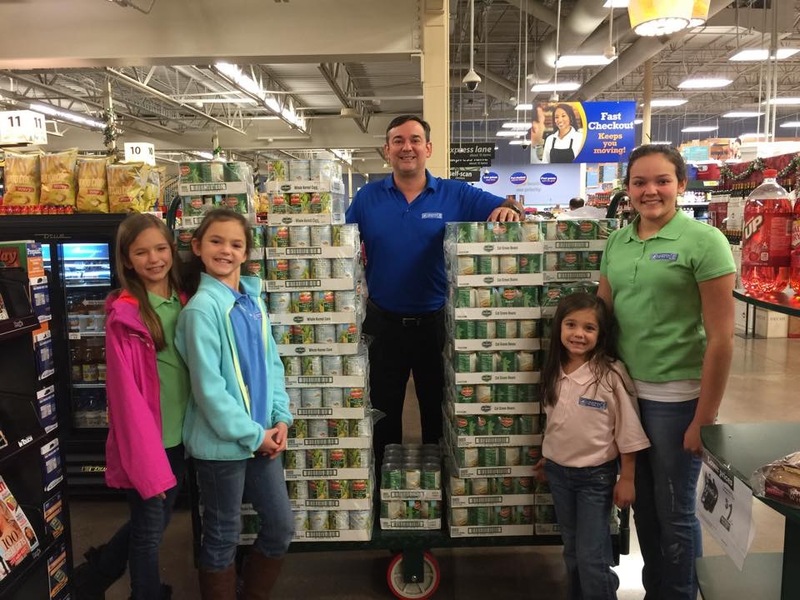 Attorney Richard Griffin decided that this would be a great opportunity for his family and his law firm to give back and to help those in need in Gwinnett County. 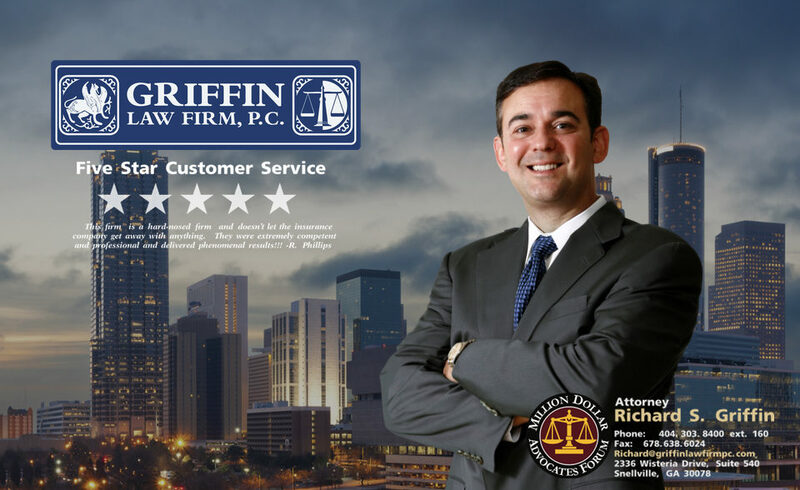 How did the Griffin Law Firm help? 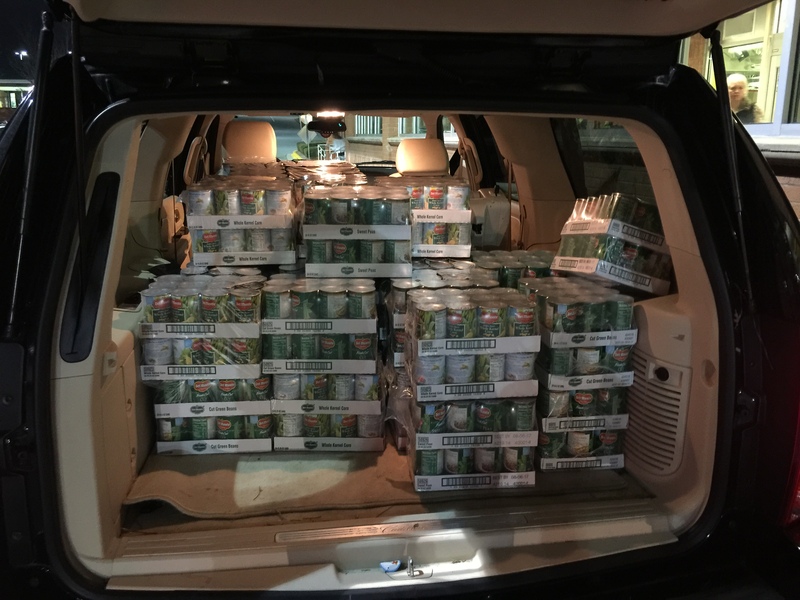 Attorney Richard Griffin, his family, and his law firm pledged to donate one can good for every canned good that the First Baptist Church of Snellville donated up to 1,000 cans. What happened next? 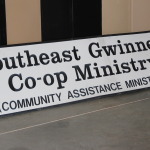 Within two days the church had donated 1,500 cans of food and the Griffins and the Griffin Law Firm delivered their gift of 1,000 cans of food to the Gwinnett Co-Op to help with their immediate canned food shortage. 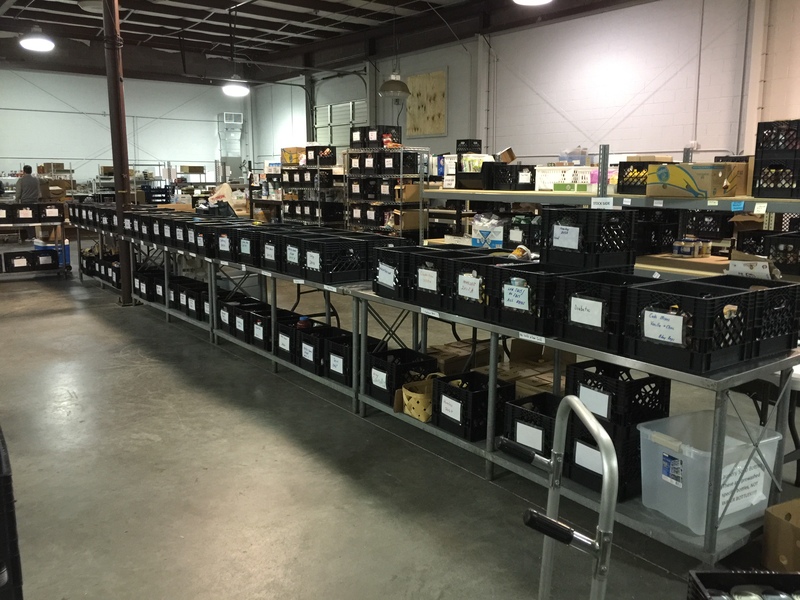 Within 2 days 2500 plus can goods were delivered to a great organization that really helps people in need have food to eat. The Griffins and the Griffin Law Firm care about people and giving back to the community when there is good cause and a real need. Helping injured people is our firm’s mission. 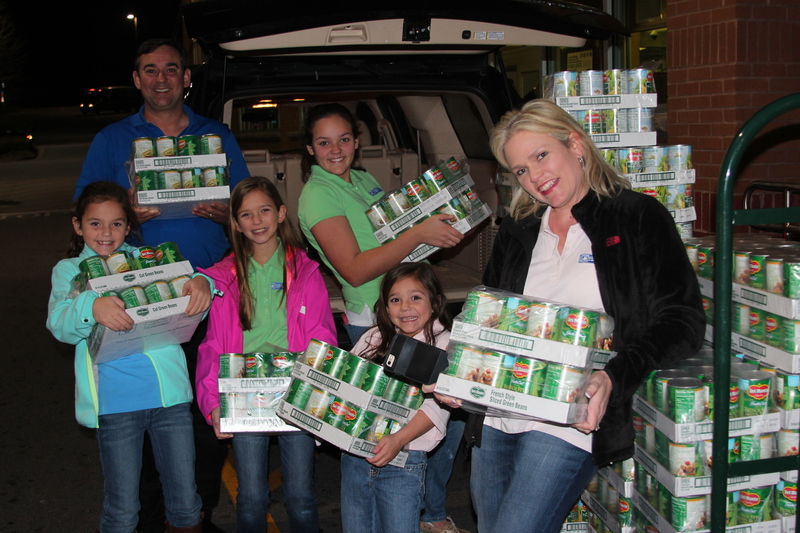 Helping people in need is everyone’s mission.